There’s a time and place to treat a four-walled room as your classroom, but sometimes your classroom needs to be expanded to include the world itself. This is exactly what our IES Abroad Rome - Early Childhood Education students did last November when they traveled to Reggio Emilia in northern Italy for an academic trip as part of their Child Development: Italian Best Practices in Preschool Education course. The purpose of the excursion was to give students a close-up look at the Reggio Emilia pedagogy, an educational approach for children ages zero to eight and named after the city of its birth, where it was founded by Loris Malaguzzi. Those who practice the Reggio Emilia approach value, among other things, the educational importance of community; a child’s active participation in the learning process; the observation and documentation of daily activities; and the central role a learner’s environment plays in evoking curiosity, creativity, and wonder. The trip was led by Silvana Sodini, the instructor for the course, along with Simona Di Giustino, the Academic and Internship Coordinator of the IES Abroad Rome Center. 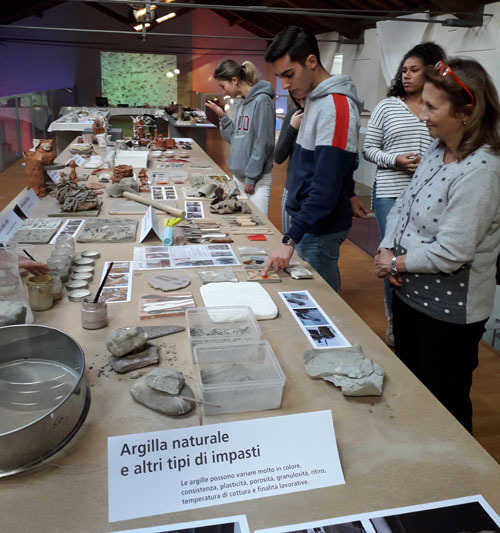 Upon their arrival to Reggio Emilia, students visited the Loris Malaguzzi Centre, a research center and meeting place for professionals in the field who teach according to Reggio Emilia principles. Students were introduced to the history and development of the Loris Malaguzzi Centre as well as its mission, which is to carry out experimental research as well as promote and disseminate high-quality education worldwide. The Loris Malaguzzi Centre then presented practical examples of how the Reggio Emilia philosophy is applied on a daily basis. Following this, students had the chance to ask questions and apply what they had previously learned in class by meeting with a local teacher. 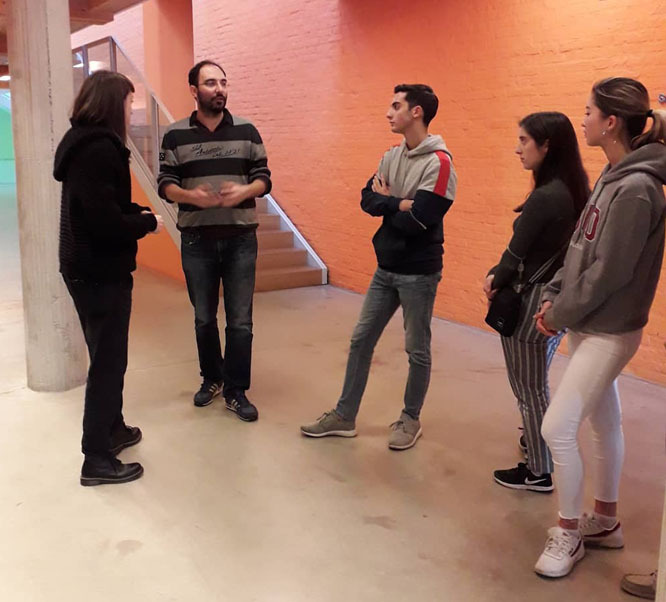 After a short lunch, the visit continued with the introduction of students to an atelierista, a teacher with a specific background in the arts who helps enhance students’ knowledge-building processes. Students also visited multiple ateliers, which are interactive workshops or studios with focuses on certain subjects. For example, students first visited the Ray of Light Atelier–a learning laboratory in which light, in its various forms, can be studied–before moving on to visit the Digital Landscapes Atelier. Students closed the day with some free time to explore the Loris Malaguzzi Centre before heading back to Rome to reflect on how the trip added to what they’d been learning in class up until that point. IES Abroad’s programs offer many hands-on, interactive cultural activities, course-related trips, and more. Be sure to check out the best places to study abroad for your interests.